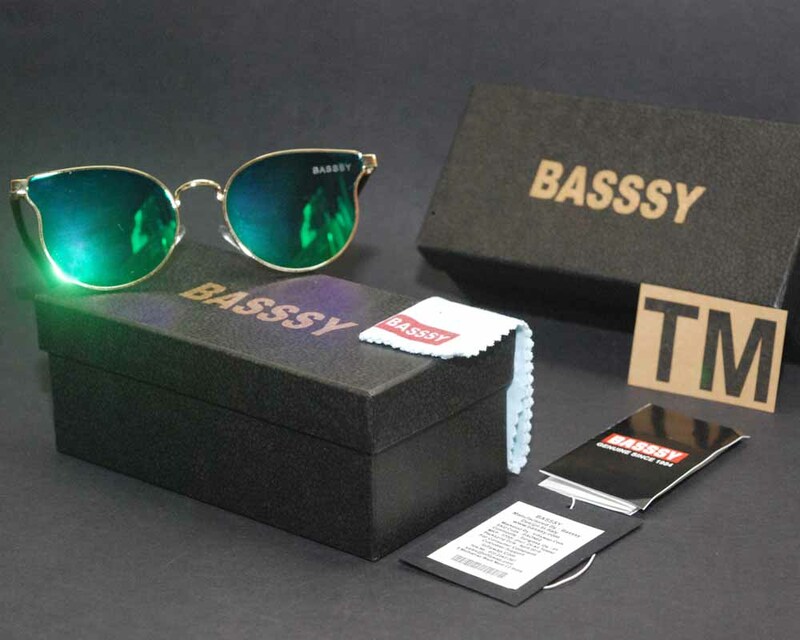 Luxury sunglasses with original brand name box and all accessories. Giving The Replacement Guaranty Against Any Defect. 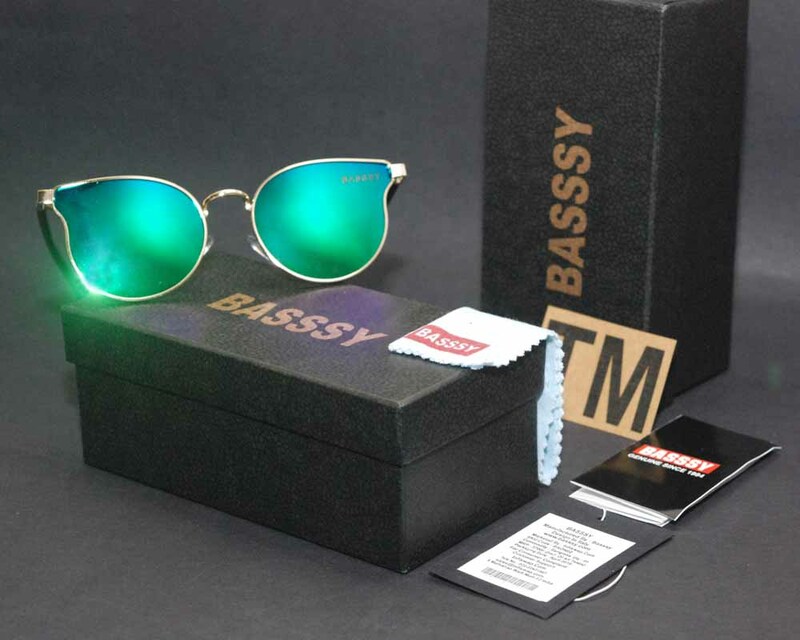 Tags: Basssy Sunglasses, branded sunglasses, Mens Sunglasses, mirror sunglasses, Sunglasses, unisex sunglasses, womens sunglasses.